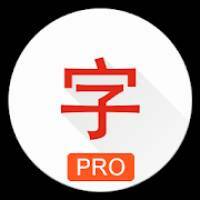 Japanese characters (PRO) is a Education android app made by Mironov Aleksandr that you can install on your android devices an enjoy ! 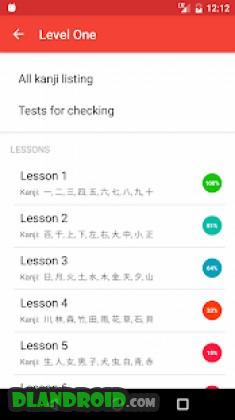 The application is designed to learn Japanese characters, and first of all, kanj. Kanji are the adopted Chinese characters used in the modern Japanese writing system. It will help you to memorize characters and their basic meanings and readings. The application contains Kyoku kanji list, which includes 1006 characters. There is also Kana section that allow to study and practice Japanese syllabaries, Hiragana and Katakana, which can be very useful for beginners. To make learning kanji more comfortable, the list is divided into six levels according to Japanese school grades. 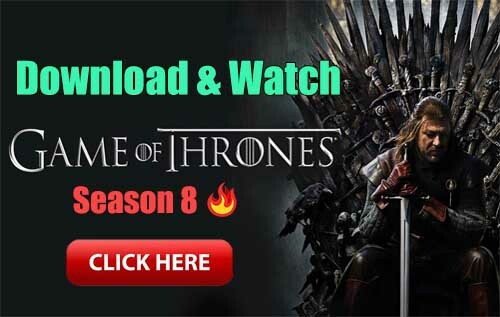 Every level has lessons that generally contain 10 characters and include 3 parts: characters listing, exercises and revision. Kanji list represents characters, their readings and meanings.